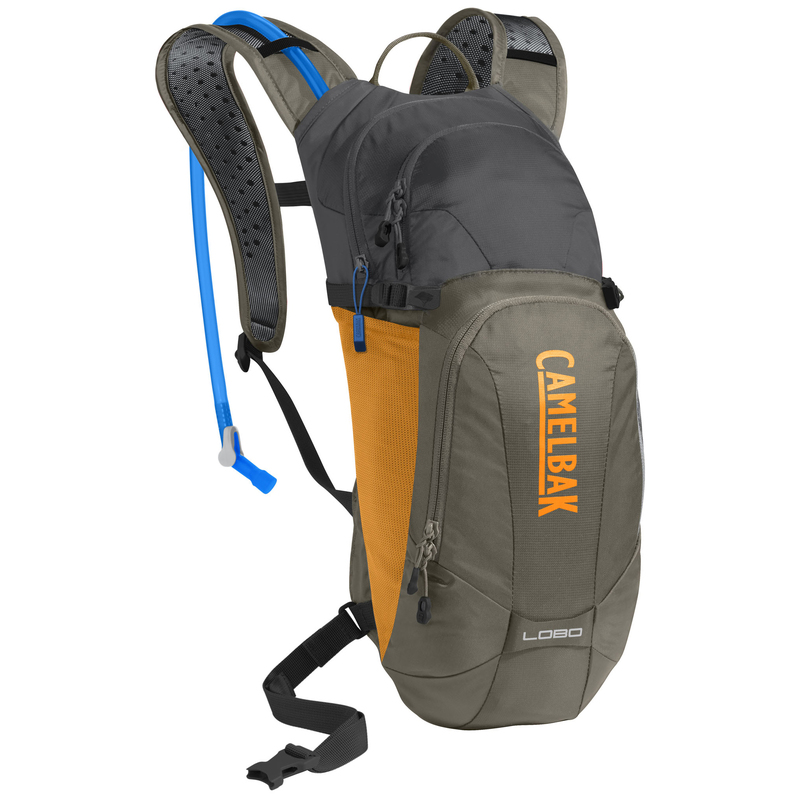 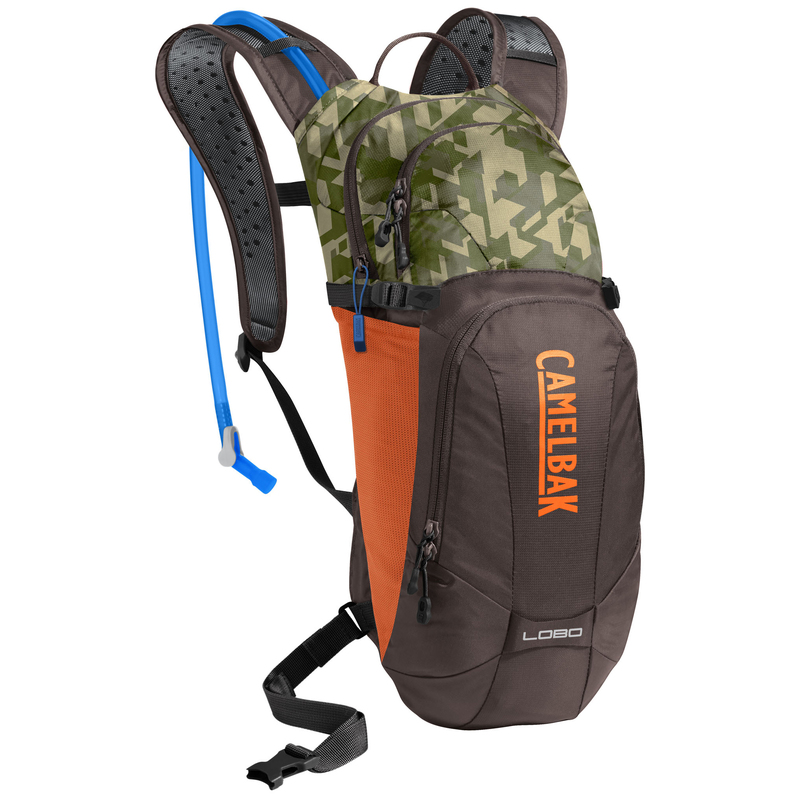 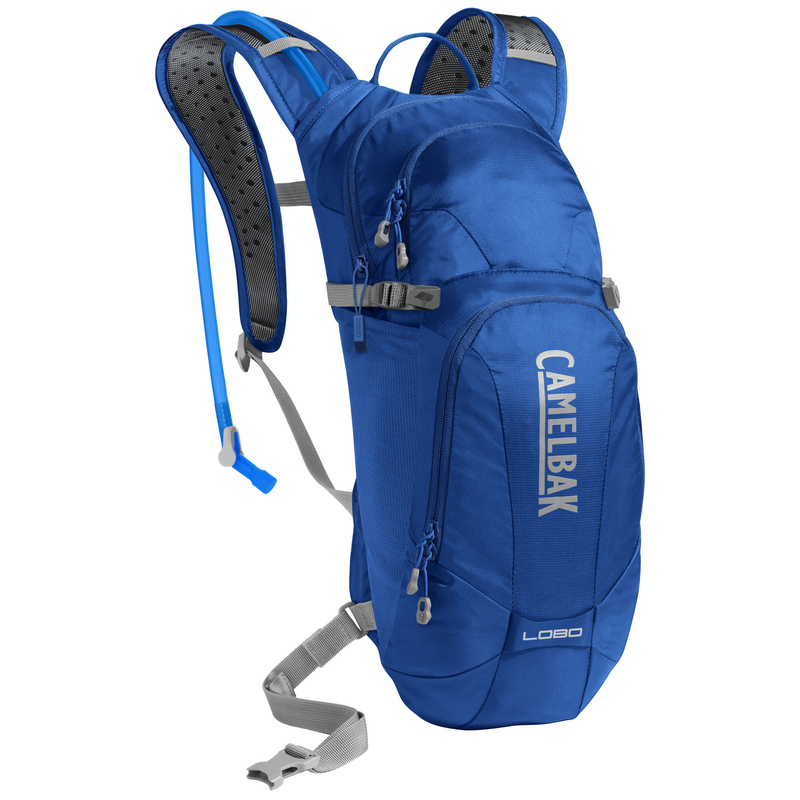 The Camelbak Lobo is perfect for days with perfect weather when the trail is calling. 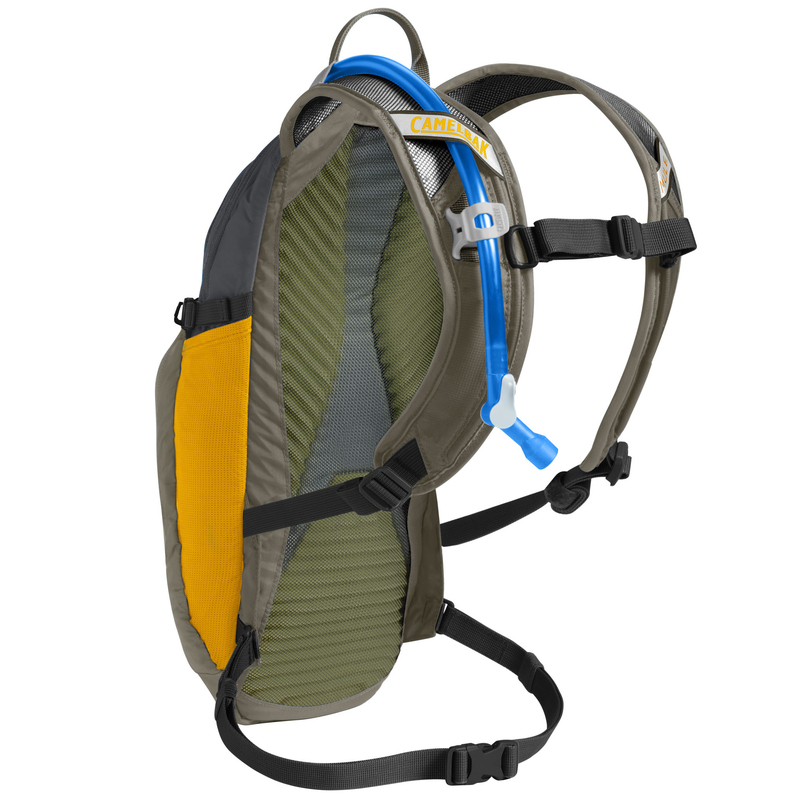 When you want to ride with a light pack, the Lobo is the perfect ride partner. With 3 liters of hydration, the pack supplies you with enough water for multiple hour rides in the sun. 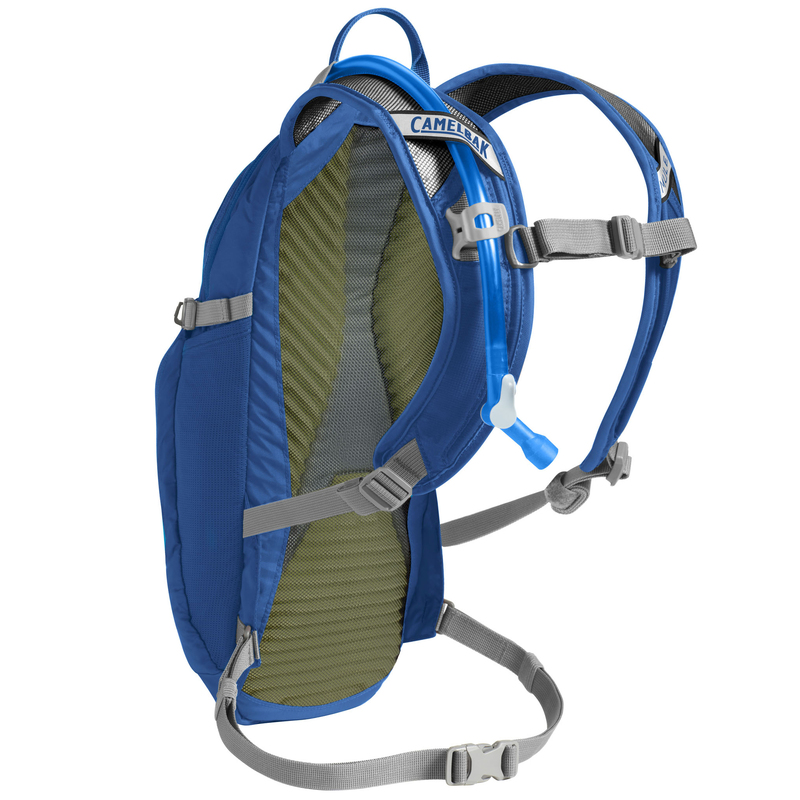 The pack also features and external fill which means you can top off the reservoir without unpacking anything. 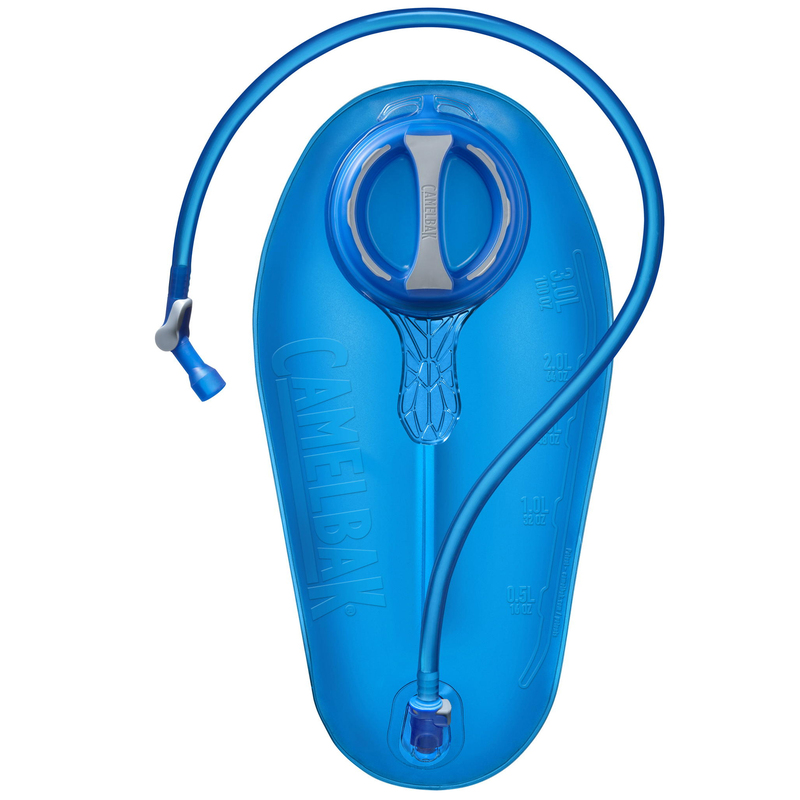 The brand new Crux delivers 20% more water per sip with an ergonomic handle for easier refilling, and an on/off lever that makes it easy to prevent leaks.